Good news for ClearIAS readers and students! Huawei Honor Smart Phones Brand is collaborating with ClearIAS.com for various Research and Development activities. Huawei is one of the largest telecom infrastructure makers of the world and Honor is Huawei’s smartphone brand. Honor is offering various gifts for student community who participate in their programs. Win Prizes from Huawei Honor Team! Huawei Honor Team, as part of their product improvement program, is seeking feedback and inputs from the youth. 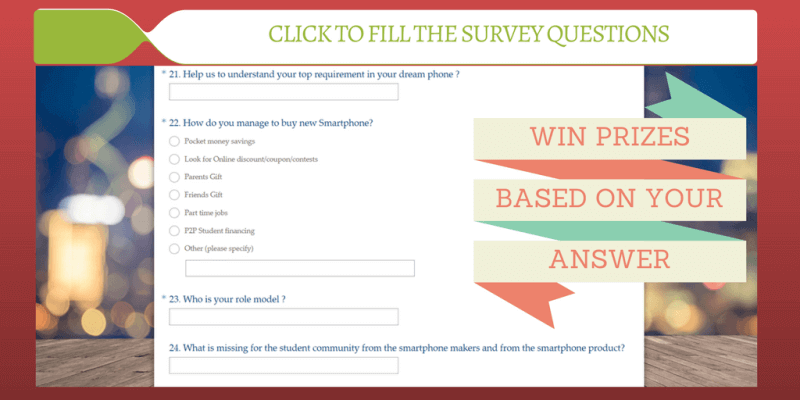 They have released a survey to know the consumer behaviour – particularly that of student community better. Readers of ClearIAS can take the online survey here. There are 28 questions in the survey which can be filled in 4-5 minutes. 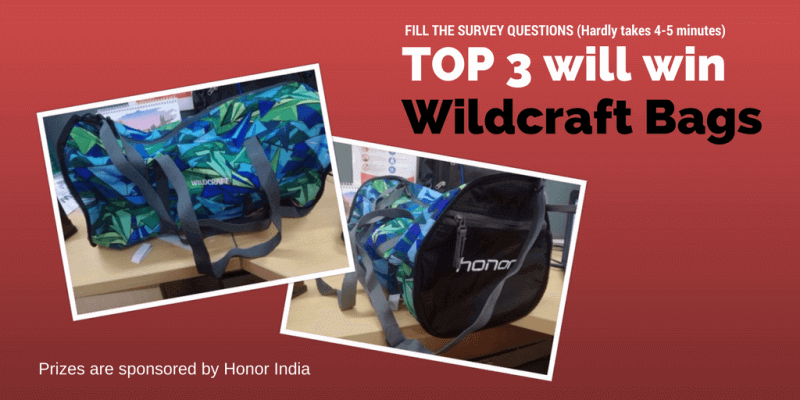 The best 3 answers of this month, will be given Wildcraft Duffle Bags. The last date to fill the survey is 02-08-2017. 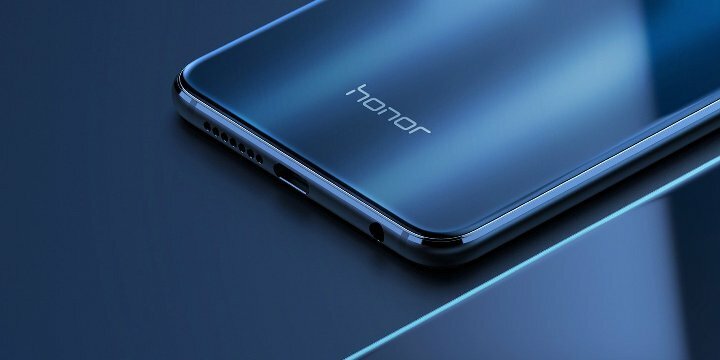 Honor is the brand name of Huawei Smart Phones. There are various smartphones in the Honor league like Honor 8, Honor 7, Honor 6, Honor 3 etc. You can explore the Honor Phones here. The Chinese telecommunications company has been manufacturing mobile phones since 1997. It is one of the largest telecom infrastructure maker in the world. Apart from Android smartphones and tablets, recently Huawei has stepped into the smartwatch market with an Android Wear-based device. Note: Last date to fill the online survey is 02-08-2017.